KJS Ahluwalia Group has a varied experience in the field of mining, Iron, steel manufacturing, Power, Cement & Real Estate & Hotels. 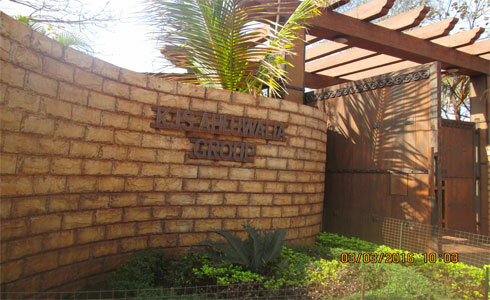 KJS Ahluwalia Group is poised to scale greater heights in the decade to unfold. Initially started with Iron ore & Manganese operations and thereafter diversified to Iron & Steel Plant, Power Plant, Cement Plant, Logistic & Transportation and also playing a vital role in Media. This KJS Ahluwalia Power & Steel Ltd has integrated Steel Plant of 1000 Mt. Sponge Iron per day, 28 MW power plant, Steel Melting shop and dealing with the products Sponge Iron, Ms Ingots, Billet. 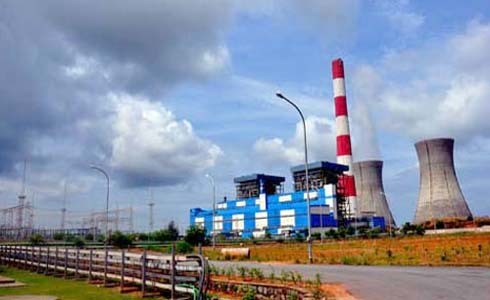 Jindal India Thermal Power Limited is a part of B.C. Jindal Group of Companies. B.C. 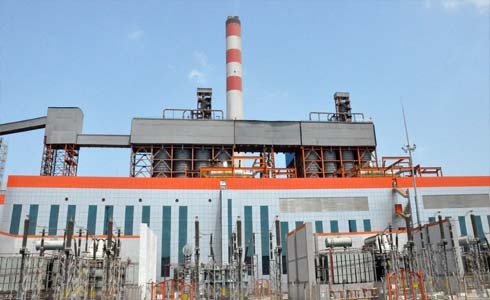 Jindal Group is now getting into power generation business, leveraging its vast experience in project implementation, financial strength and managerial talent. It is one of the leading business conglomerates in India with interest in diverse industries including steel products, flexible packaging films and photographic products. The Group was established in the year 1952. Jindal India Thermal Power Limited was incorporated to set-up thermal power plants in India. 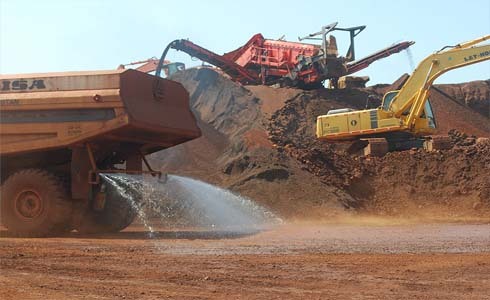 A proven track record spanning two decades of experience, a project portfolio that testifies to our expertise and a prominent client base from the mining and manufacturing industry that is evidence to our mining excellence. Thriveni Earthmovers Pvt. Ltd. has transcended limitations to curve a niche as a competent global mining player. All through our endeavors, always believing that the depths of our capabilities will determine the heights of our success. Which is why, we constantly work towards upgrading our resources – from people to infrastructure. Today, as an ISO 9001:2000 & ISO 14001:2004 accredited organization with more that 3000 people and a turnover of 200 million USD,we have created an indelible presence for ourselves in the mining map of India. Beekay Steel has been meeting the changing needs of steel customers over 50 years. 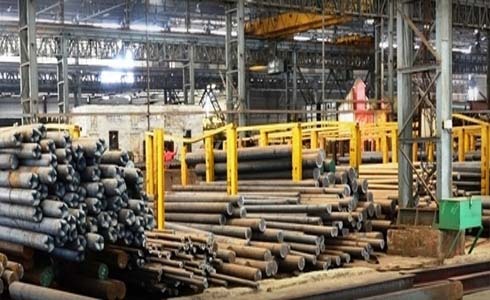 Now they have the plants in West Bengal, Jharkhand, Andhra Pradesh and Tamil Nadu, and producing the widest range of steel products among steel manufacturers having a annual turnover of over Rs.800 crore ($ 130 million) which speaks of our production muscle. We employ a variety of processes, such as Hot Rolling, Cold Drawing, Thermo-Mechanical Treatment (TMT), Peeling & Grinding and Machining to produce steel to your specification. The products of Beekay Steel are used extensively for Automobile Components, Engineering Industries, Infrastructure and Railways and also producing the steel of customize shapes, size and characteristics. The Company is a global investor, controlling a number of world-class assets diversified across the core sectors of Energy, Metals & Mining, Infrastructure (comprising ports and EPC businesses) and Services (primarily comprising shipping and BPO businesses). The Essar group of companies employs over 60,000 people across 29 countries, and have a global footprint that includes operations and customers in Asia, Africa, Europe and the Americas. Essar businesses invest significantly in the latest technology to drive forward and backward integration, and on leveraging synergies between each other. The 21st century for Essar has been all about consolidating and growing the businesses, with mergers and acquisitions, new revenue streams and strategic geographical expansion. Hari Plaast is a sister concern of “HARI GROUP” of Companies. 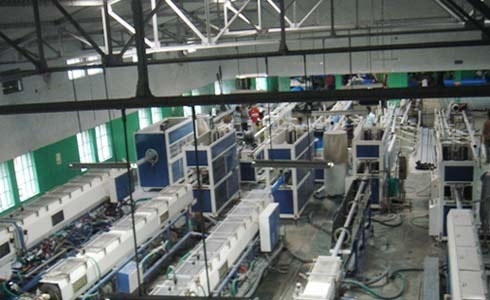 This is a famous Business House in Orissa, which has proved its excellent capability in the field of production, distribution and systematic management. About 20 years back “HARI GROUP” of Companies started its business with Rubber Products, but now “HARI GROUP” of Companies is also established in Polymer Products like PVC, CPVC,PPr,HDPE, MDPE Pipes & Fittings. This Company has placed itself in a unique position in production and distribution of above products having world class quality. Besides Rubber, and Polymer Products ,“HARI GROUP” of Companies has invested its capital in the business of Honda Motor Cycle, C.P. Aqua feed, Wockhardt Aqua Product and Hospitality. 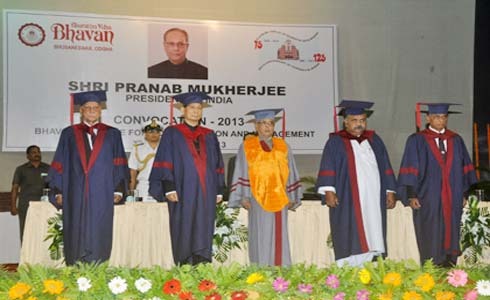 Bhavan Center for Communication and Management (BCCM) is a constitute college under Bharatiya Vidya Bhavan educational trust offers a 2 year full time Post Graduate Diploma in Management (PGDM) approved by AICTE. The curriculum offers students dual specialization to enable them to specialize in any two fields i.e., Marketing, Finance, Human Resources and Systems. GITA is a well-known name in the field of technical education. Founded in 2004 & situated in the outskirts of Bhubaneswar, the college is a part of the famous Vidya Bharati Educational Trust – founder of the famed GIET, Gunupur. 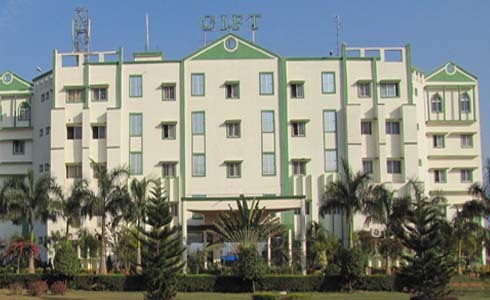 GIFT is an ISO 9001:2008 Certified Institution is a constituent college of revered Gandhi Group of Institutions, which pioneered quality technical education in East India. 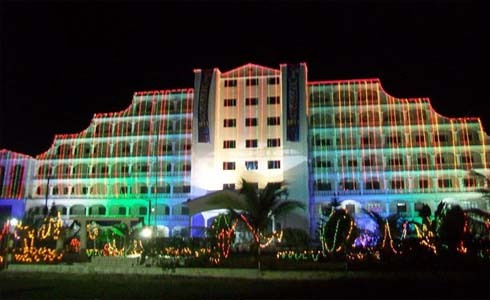 In the year 2011, GIFT was awarded as the most promising engineering college by Governor of Odisha. GIFT Engineering college is recognized and accreditated as an 'A' Grade institute in India by NAAC and NBA for it's quality teaching, student result, record placement and world class infrastructure and facilities.